When President Obama announced the end of solitary confinement in federal prisons for juveniles and as a response to low-level infractions last week, he cited "devastating, lasting psychological consequences." Among them, research has shown that spending time in the hole makes people depressed, anxious, socially withdrawn, paranoid, and ultimately more likely to lash out. Being alone can drive someone crazy, but being alone inside a concrete box can ruin a person. 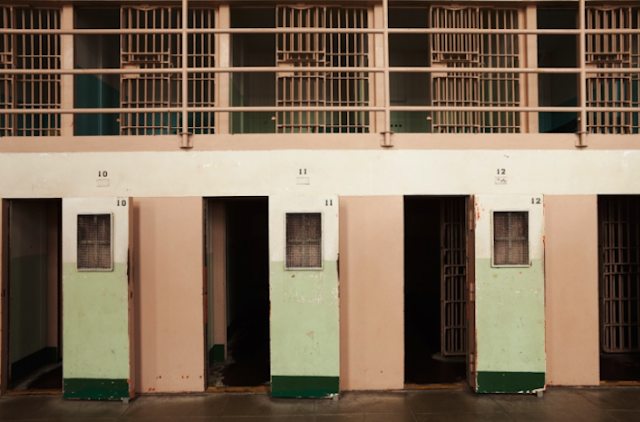 Prisons have been slowly reconsidering the use of solitary confinement, particularly within the past year: In September, California agreed to drastically scale back its use, including an end to indefinite isolation; three months later, New York promised to rehouse about 1,000 solitary confinement prisoners into less isolated units. Supreme Court Justice Anthony Kennedy told Congress last year the practice literally "drives men mad," and in July, President Obama ordered a Justice Department review of the practice, which he determined was "not smart."